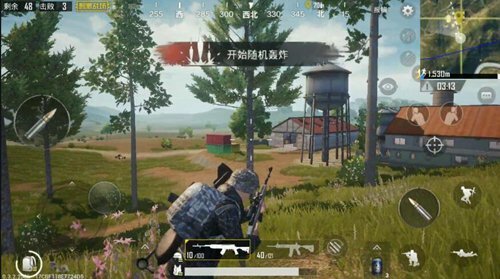 In the exciting battlefield of PUBG Mobile, it is said that there may be fewer people in a single game. To be bad, you’re on a path that is full of people. But in any case, we all need to play a 12-point spirit in the game to deal with every possible encounter with the enemy. Otherwise, it is very much affected by the enemy’s black guns. Below we talk about the enemy strategy in each case and hope to help many players. There are two situations when you encounter an enemy. You find the enemy but the enemy does not find you. The enemy found you but you do not know the enemy’s position. For these two situations, we analyze the following three key factors. The farther away we are, the less likely we find the enemy on the screen. Unless there is a high magnification lens. When the enemy takes the lead in attacking, we can judge the enemy’s distance based on the size of the softness. If the voice is far away and he does not have a high-powered mirror, the first step is to search for a cover to avoid being hit by opponents. If there is no sound but it is hit by yourself, it means that the opponent is at a relatively long distance and there is silence. At this point, the position of the enemy can be distinguished by the screen feedback after being hit by the bullet. 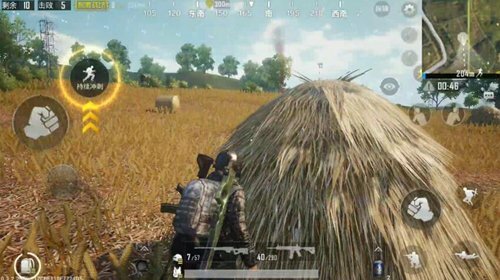 Even if you are not hit, you need to search for the nearest bunker immediately, and pay attention to using irregular positions to evade the opponent’s bullet. In the case of a long distance, because of the realistic setting of the game, it requires a certain amount of preview, and the irregular position can make the opponent extremely difficult to hit. 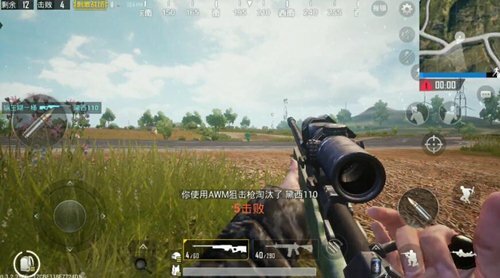 If you do not have a double lens, avoid the gun and look for an opportunity to evacuate as soon as possible. There is another lens that can be appropriate to the gun, but pay attention to the other direction of the enemy. In situations where the enemy is more than me, it is extremely unwise to choose a steel gun with an opponent. This situation is very common in multi-person rankings. We must know that it is difficult to take advantage of the suppression of firepower. The best option at this time is to evacuate, and it is extremely important that many people qualify. In the situation where there are many less enemies, try to avoid teaming up with teammates in one area to exchange fire with opponents. Reasonable use of human resources can take the initiative. Can allow teammates to carry out fire containment and harassment. Shooting sharp teammates pull around first, the situation allows to touch the back of the enemy or the side to launch different angles of attack, so that opponents lose their preoccupation. The location of the exchange of fire with opponents is also an important factor in winning. To ensure that they have a way out, to advance and retreat. First there must be a bunker around. Uncovered volleys are also of no avail. Second, the rational use of terrain, such as slopes, houses, etc., are extremely effective areas that can be attacked and guarded. The reverse slope is a relatively good point. 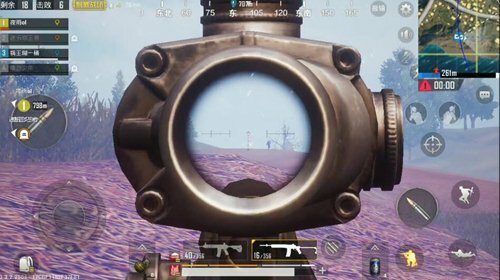 After shooting, only a small step backwards is needed to make opponents lose their vision. What if the safety zone in the finals does not have any fields other than grass? ? Look for grasshoppers, and if there are no grasshoppers, pay attention to the degree of thick vegetation. Even without a bunker, we can rely on the grass to block the opponent’s vision. When there is no bunker around itself, you need to pay attention. In the same level, you can basically become a live target. To avoid the occurrence of steel guns, the primary guarantee is to tell the mobile to search for bunkers, otherwise only GG! Above we mentioned several situations as examples for everyone to present. There are still many places where everyone needs more attention.